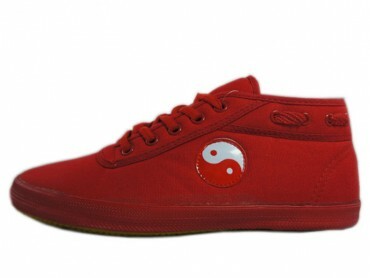 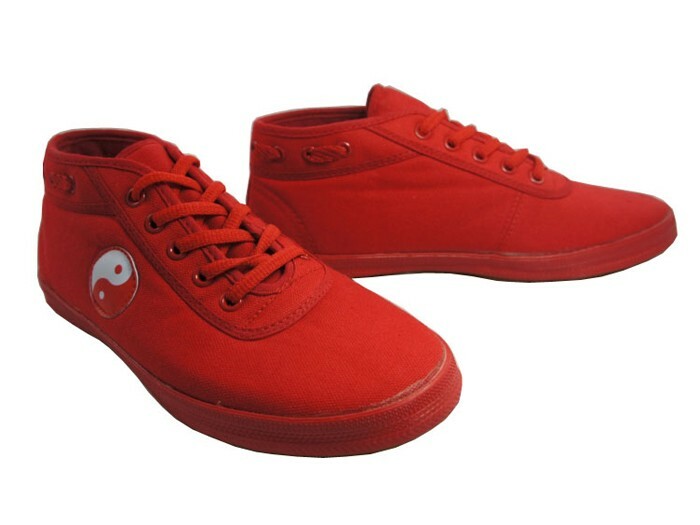 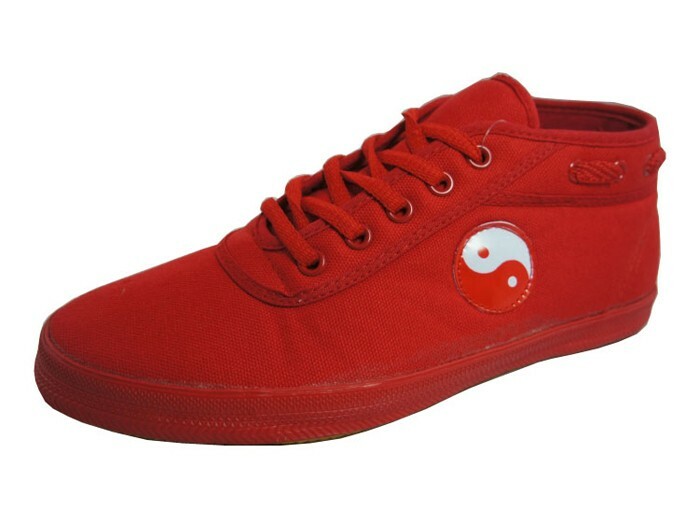 High top, hot red, simply yet brilliantly designed, and standing the test of time, this classical Double Star Canvas Tai Chi Shoes reach all demands and requirements for professional Tai Chi shoes. 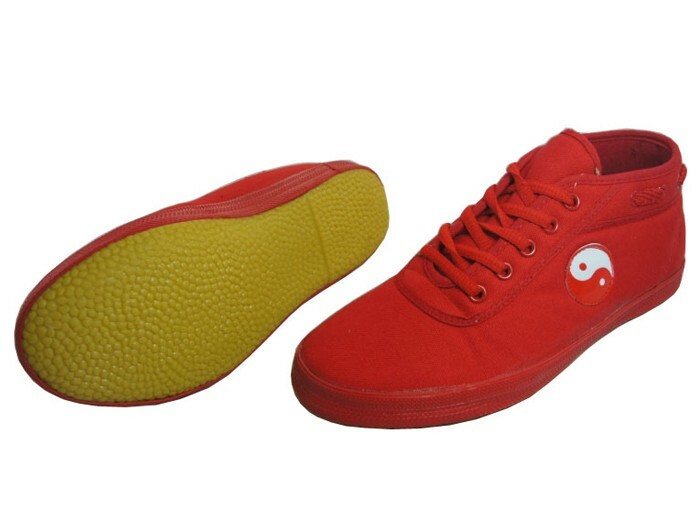 Made of flexible and breathable canvas of high quality, this classic version of DOUBLE STAR Tai Chi Shoe is extremely light and comfortable, widely suited for all sorts of competitive Tai Chi routines and traditional Kung Fu. 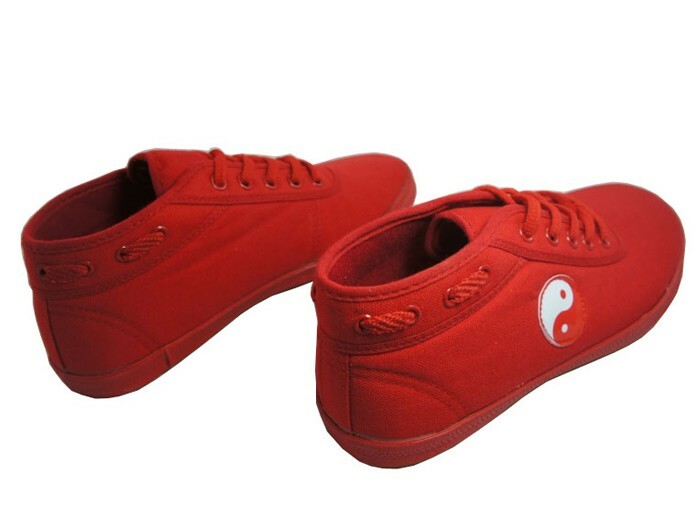 Whether in group practice, performing, exercising or any other casual occasions, it would be a prior choice for both males and females.